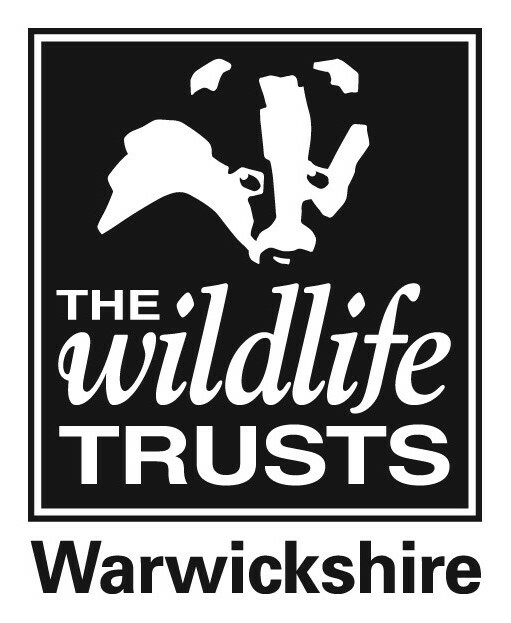 We see the future of wildlife conservation across Warwickshire, Coventry and Solihull as a Living Landscape, re-connecting local people with the wildlife and wild places on their doorstep. We give advice to local landowners on how to manage their land for wildlife. With your help we can create this living landscape, where wildlife can thrive and people are reconnected with nature. Connect with nature and get fit for free! How are we bringing people closer to nature? Our vision is of people close to nature, with land and seas rich in wildlife. We want to ensure that every person has the opportunity to experience wildlife in their daily lives. We have a strong focus on education and people are at the heart of our work.